Since January 31, the U.S. Food and Drug Administration and the Centers for Disease Control and Prevention have been investigating an outbreak of Listeria monocytogenes. The foodborne outbreak linked to Vulto Creamery products has so far caused six people to fall ill across four states, leading to two fatalities. 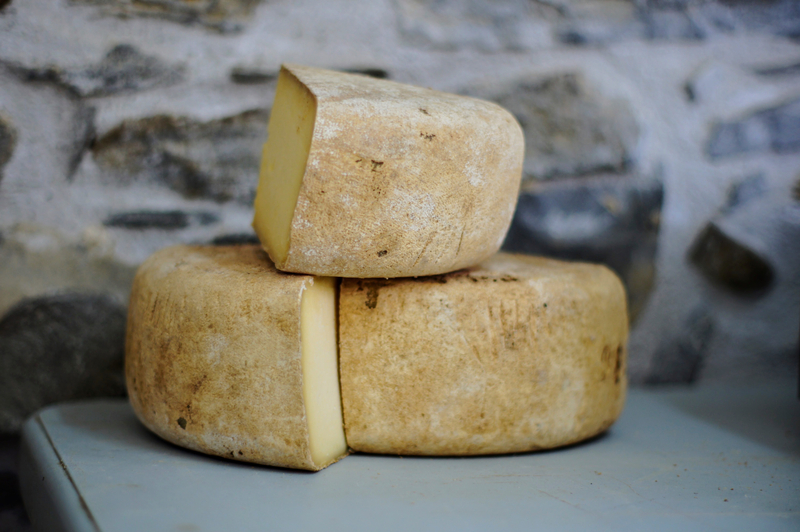 Originally Vulto’s Ouleout cheese appeared to be the issue. However, the company expanded its voluntary recall on March 10 to include all of its products on the market, including Hamden, Heinennellie, Miranda, Walton Umber, Willowemoc, Andes, and Blue Blais. These cheeses have been distributed across the U.S., including in California. Listeria monocytogenes is a bacteria that causes serious illness in individuals and can even lead to death. Fatalities are most common in young children, the elderly, and individuals with previously compromised immune systems. Elderly individuals often develop sepsis, meningitis, or encephalitis from listeriosis. It is particularly an issue for pregnant women. This bacterial infection can lead to miscarriage, premature labor, still birth, and illness or death of a newborn. According to the CDC, listeriosis causes fetal loss in about 20% of cases and newborn death in about 3% of infections. The most common symptoms of listeriosis are fever, chills, muscle aches, diarrhea, and other gastrointestinal symptoms. In healthy adults and pregnant women, the signs may look like flu. However, people can also experience headaches, neck pain or stiffness, balance issues, confusion, and convulsions. Once listeriosis is diagnosed, it is treated with antibiotics and hydration. Consumers should check their refrigerators for any of these products. If they have any, throw them away immediately. Once the contaminated cheese is gone, individuals should use soap and water, and then a bleach solution, to wash and sanitize the surfaces within their refrigerator and kitchen to reduce the chance of the bacteria spreading to other food. Any cutting boards or utensils that came into contact with the cheese should also be sanitized. If an individual lost a family member due to listeriosis, he or she should speak with an experienced product liability attorney immediately. When a product such as contaminated food causes a person’s death, the party responsible for the contamination may be held liable for that person’s untimely death. The party responsible for the contamination may be a food manufacturer, packager, distributor, retail store, or restaurant. An experienced attorney can help determine who is responsible. Anyone who has been hurt by contaminated food product should contact an attorney of Brod Law Firm at (800) 427-7020. An experienced lawyer can review a person’s case, investigate responsibility, and represent injured individuals or decedent’s families in court.